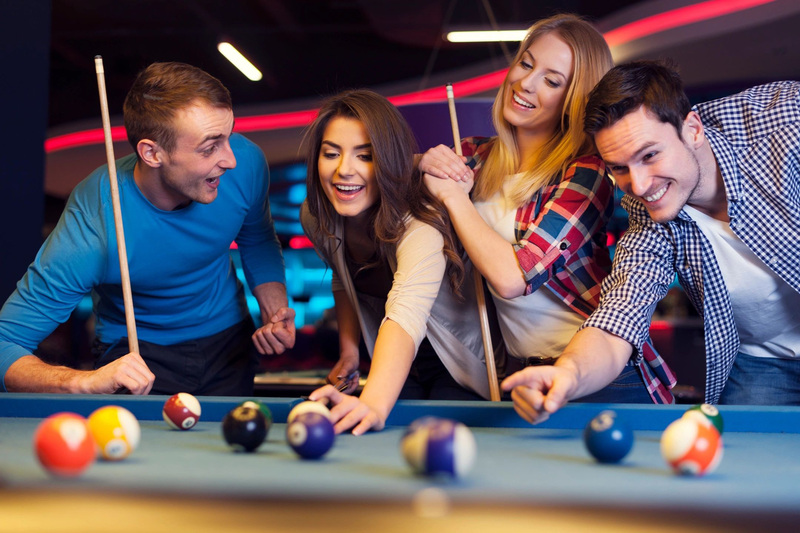 With tons of amusement games available, Courtesy Coin will help you create an event certain to please your guests and bring attention to your business. 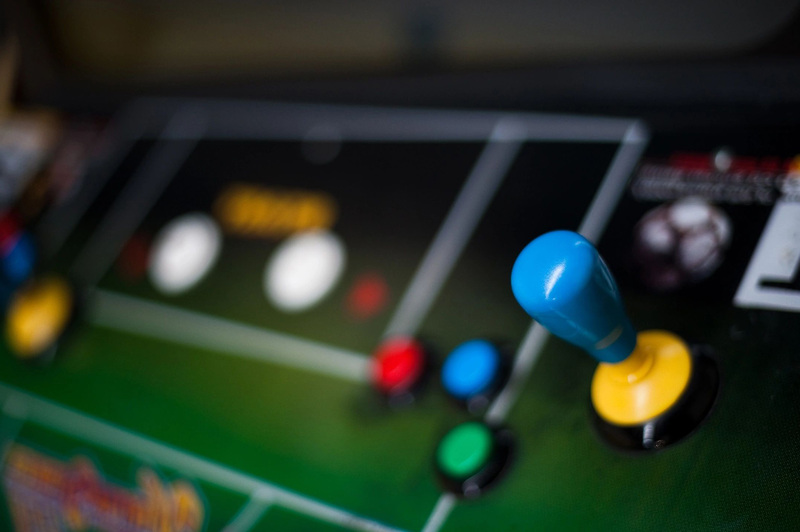 We specialize in the rental of arcade games, shuffleboard tables, pinballs and dozens more. Our arcade games are commercial grade, large and impressive. Give us a call or shoot us an email and let us help you create a rental package that will fit your guest list and your budget! 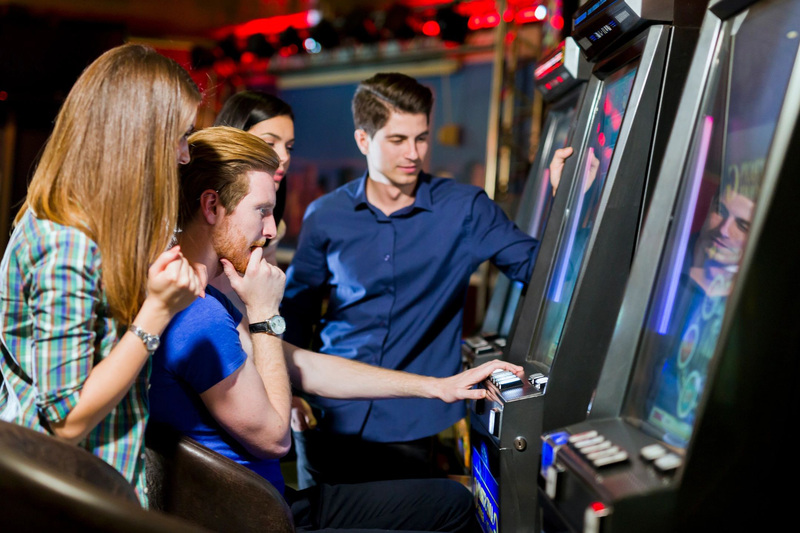 With tons of interactive and retro arcade games, Courtesy Coin guarantees an event certain to please your guests, your customers and bring attention to your business. Give us a call or shoot us an email and let us know how we can help you create your destination of fun! Courtesy Coin rents arcade games, shuffleboard tables, digital jukeboxes and video equipment.